Ibrox Noise: Rangers man puts home up for sale - exit imminent? Rangers man puts home up for sale - exit imminent? 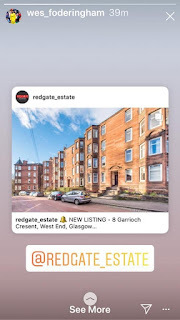 With the flurry of transfer activity today at Ibrox, the news is coming thick and fast with regards incoming and outgoing, and the latest name to appear to be on his way is goalkeeper Wes Foderingham, after he appeared to post an ad for a home, presumably his, up for sale. The 28-year old stopper has been long-linked with a move away, with Leeds among those interested, and with Steven Gerrard signing at least one new goalie this window already, Wes’ days at Ibrox appear numbered at best, and the ex-Swindon man appears to have put his home on the market. It may be a property he owns, but thats not where he lives. I worked in his house recently. 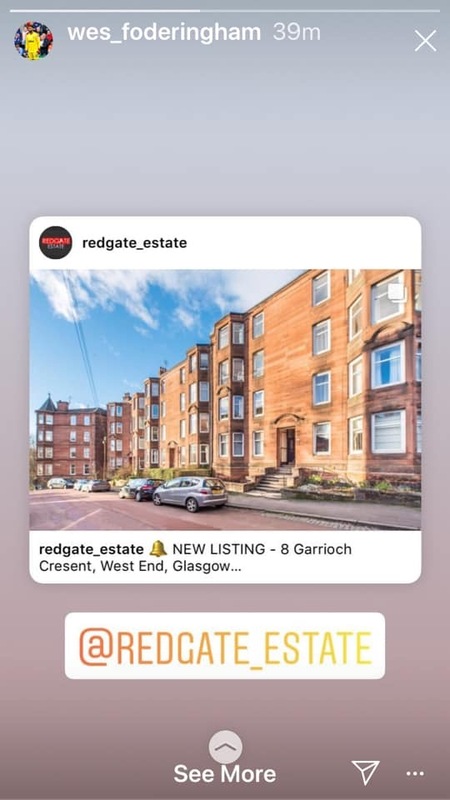 I follow Wes on LinkedIn and I do know that he runs a property development company so it is possible that the ad is for one of those properties. Who knows, but I think a move on would be good, for Wes and is actually the best thing for him atm.